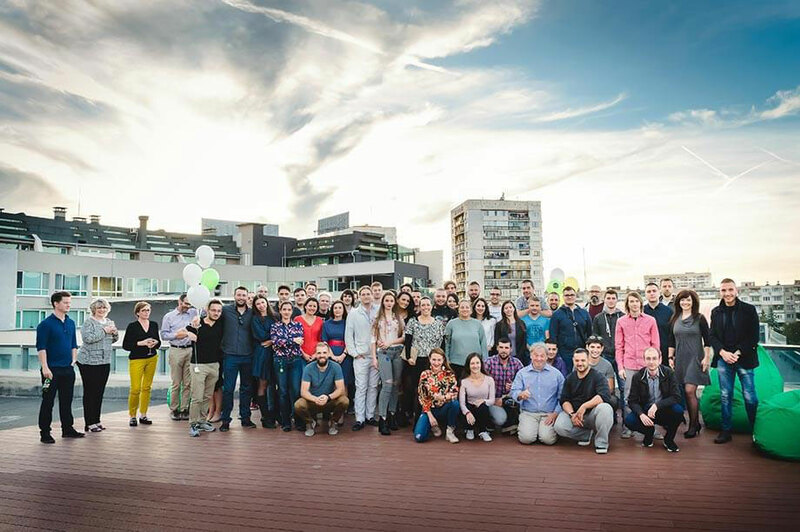 We are excited to officially announce the move of our team into a new office building, part of the CampusX hub, which we also had a chance to celebrate in October with an open-air party. As we shared earlier this year, the steady company growth made us look for a new home where we could continue welcome our new employees. We were also looking for a working environment which could further drive collaboration, innovation and creativity. The new office includes 4 floors with multiple demo and meeting rooms, recreation zones and a spacious rooftop terrace. With its modern interior design, state of the art facility and infrastructure, it provides an inspiring working environment where great ideas are born.